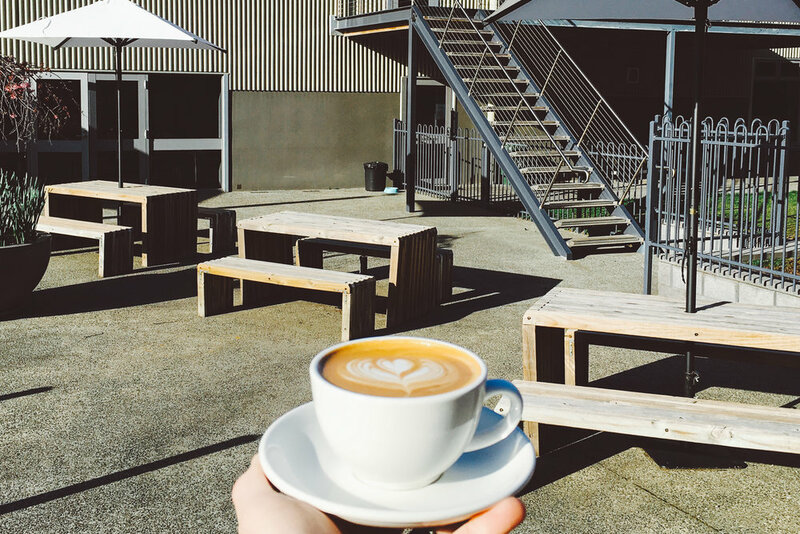 The Rivulet Café is nestled in the heart of South Hobart, Tasmania overlooking a beautiful bush setting alongside the Hobart Rivulet. 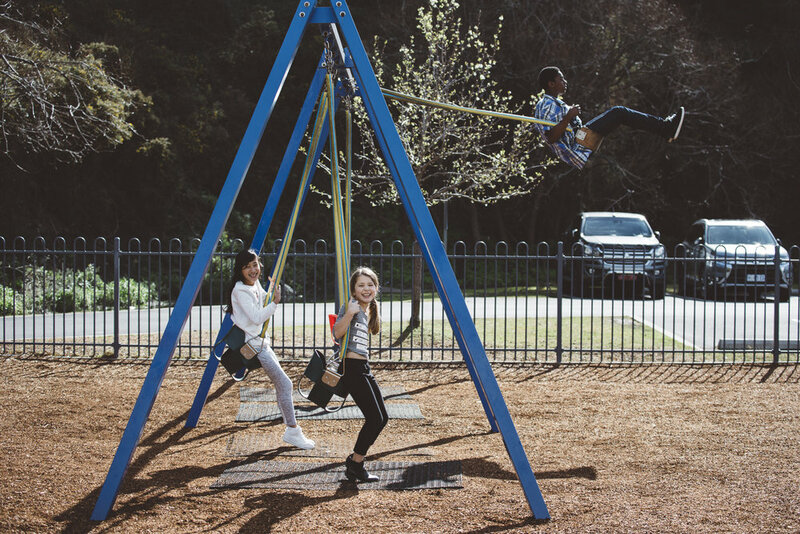 With free parking, a secure playground for the kids and a warm, sunlit environment, you will not find a more welcoming place to spend time with a friend, colleague, mum’s group or interest group. The menu includes a range of affordable and delicious snacks and lunches, cold drinks and a great selection of coffee, tea, chai and hot chocolates. Please help us to serve you best and make a booking for groups of over 6 people. Bubzplay is a warm safe place to come and connect with other parents and carers with babies not yet walking. We are welcoming, non-judgemental and provide a place where we can connect, explore and grow together. Bubzplay is held in a spacious room filled with baby friendly toys and room for strollers. It is facilitated by experienced mums who have practical and professional experience with babies and young families and have a desire to support and strengthen new families. This is held in our blue Kids Room (enter through the C3 kids doors in the Café area). We run playgroups 3 mornings a week. Our playgroups are for parents and/or carers of babies and little ones up to school age, where everyone gets to have fun and learn. 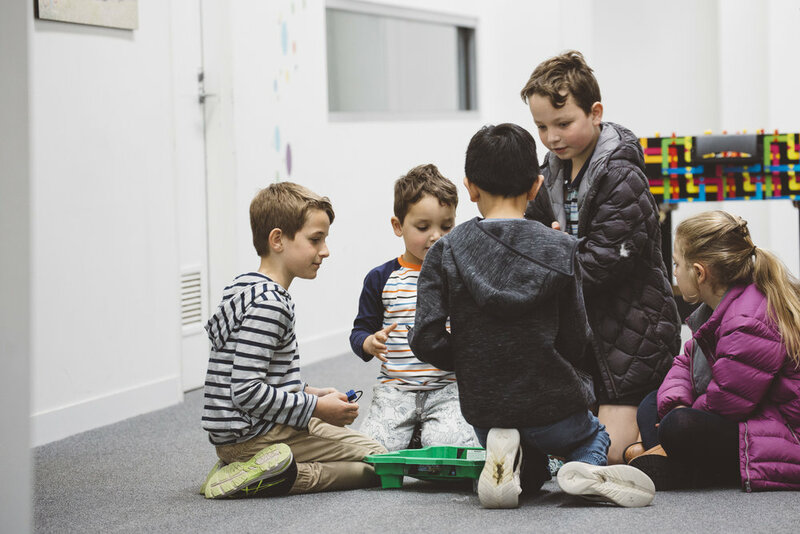 Our facilities are wonderful for kids and enable parents / carers and kids to connect, explore and grow together. 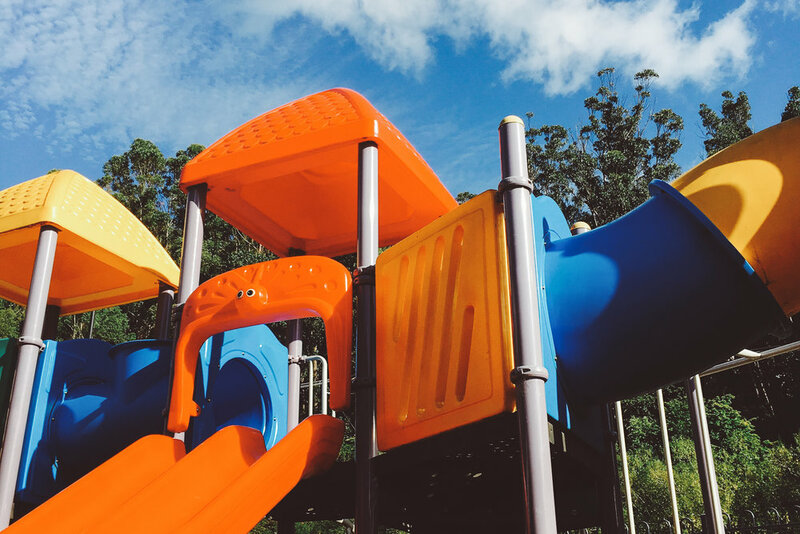 The group is based out of the green pre-school room in our C3 Kids area but also has direct access to a fenced playground for the kids to run around in, so lots of indoor and outdoor play. C3 Hobart’s Playgroup is an Associate Member of the Tasmania Playgroup Association. Along side the Rivulet Cafe, we also operate a Convention Centre. We think that the C3 Convention Centre is one of Hobart’s most unique venues, with the ability to cater for events from 10 to 1,000 people. With polished concrete floors, internal bridge, floor to ceiling windows, skylights, views of the Rivulet and trees, outdoor lawn areas, high ceilings, free off street parking for 200+ vehicles - it is stunning, versatile and modern after being completed in 2011. The Rivulet Cafe is operated by C3 Church, that is a Christian church who values community, family, and doing life together. We have people from many church backgrounds, protestant and catholic, people of no church heritage, and also many nationalities.There’s a service for everyone, we’d love to have you along.